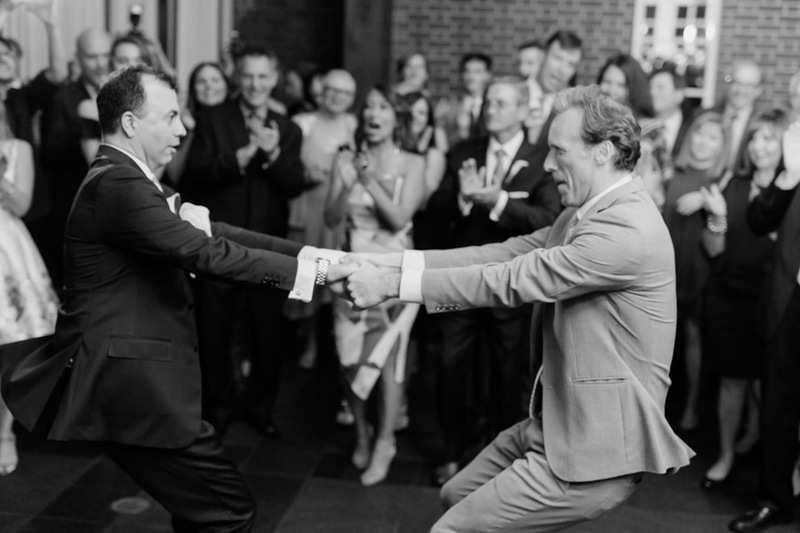 There are few things more iconic to New York City that a Central Park Boathouse wedding. The view from the Boathouse is lovely, and you’re literally in the center of Manhattan, surrounded by Central Park. 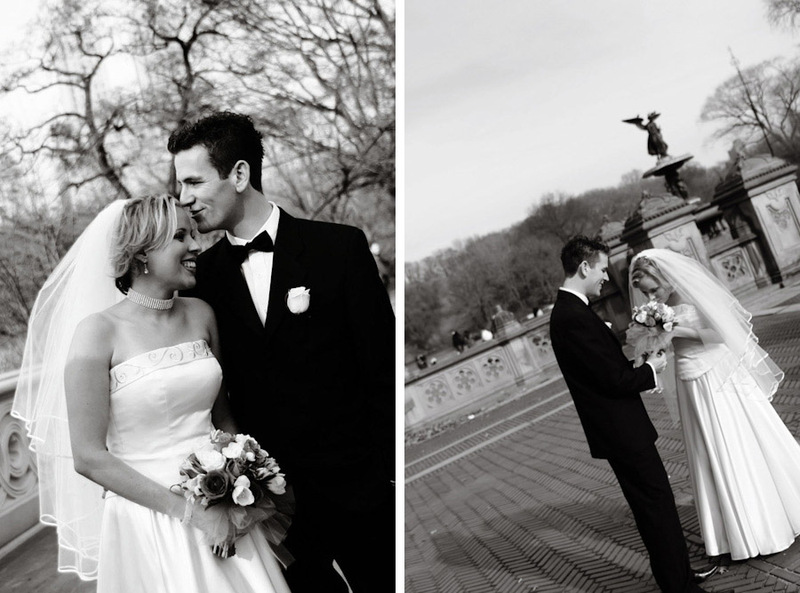 I’ve photographed numerous Central Park Boathouse weddings AND probably well over a hundred portrait sessions in Central Park alone. I can help you work out your timeline and streamline logistics to make sure your wedding day runs smoothly after we figure out what locations you want to take photos. Also, lighting in the Central Park Boathouse (or the Loeb Boathouse in Central Park, if you want to use the ‘official name’) can be a little tricky with all of the windows. I have lots of experience working in that room and I know exactly how to set up for great pictures. You will have no worries! 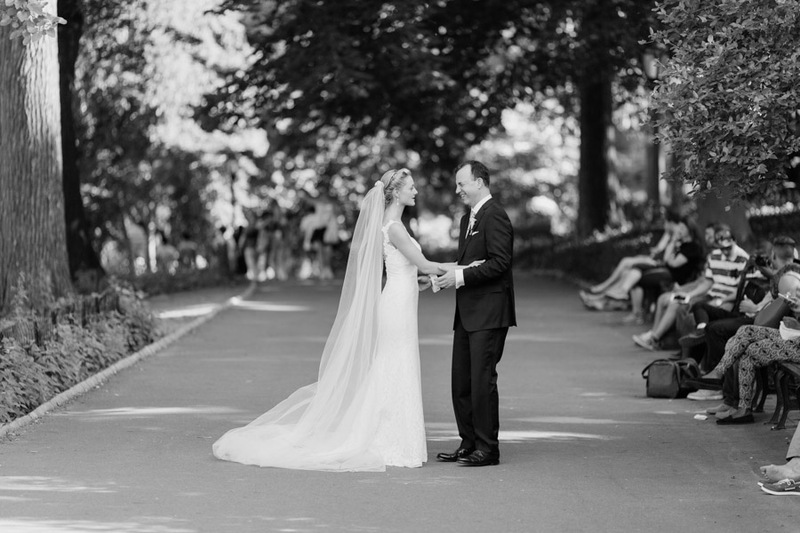 So contact me today to talk about your Central Park Boathouse wedding! I want to hear all about what you have planned.